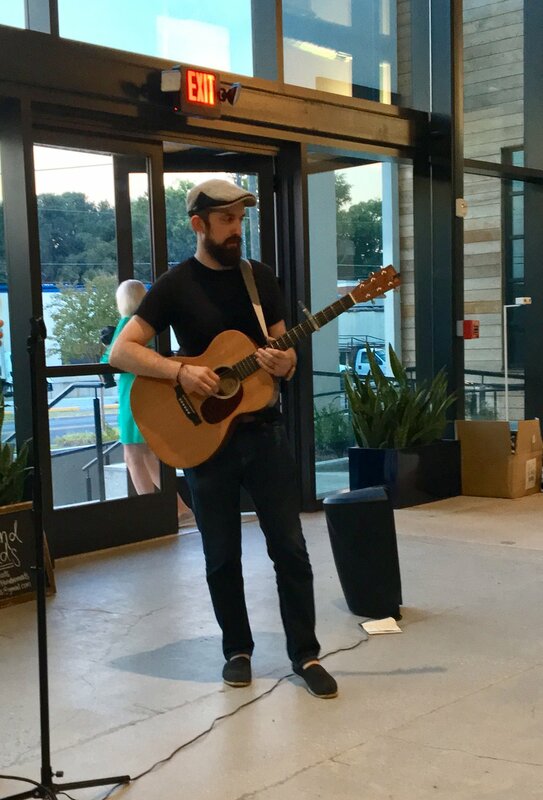 This was a well-kept secret from my ears for far too long, but thank you to one of my fellow interviewees, Julie Hanse, from Project Inspire XVI - I found out what SoFar Sounds was doing for the culture of music. SoFar created a community of secret gigs and intimate concerts across the world - they are live in 370 cities worldwide! Do yourself a favor and give these musicians a quick listen - all three are truly unique in their own respective way. I had the opportunity to speak with each of them after the show and get a better sense of their personality outside of the limelight. I was reminded that music continues to unite us despite our various backgrounds and lifestyles through sorrow and/or grief. 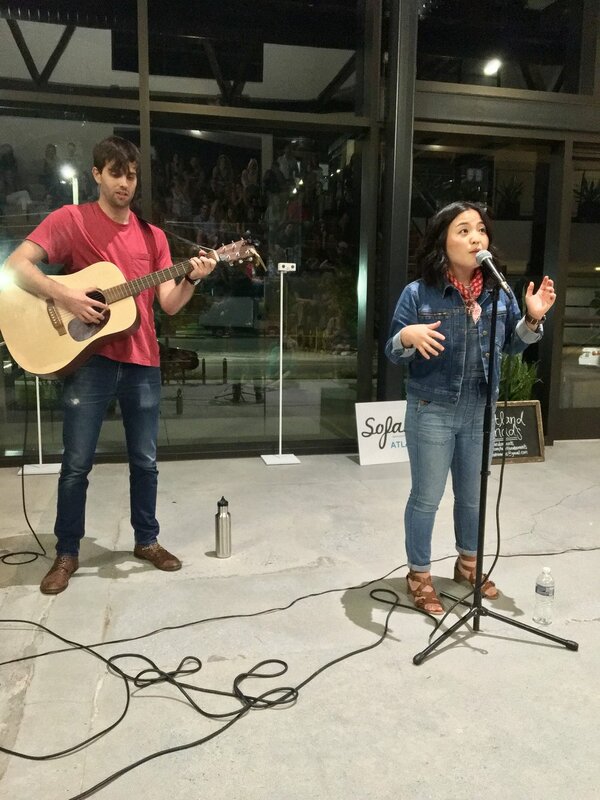 Check out the video below for a small dose of what Sofar Sounds: Atlanta is all about and be sure to share this video across your social media platform if you enjoy what you see.